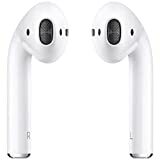 Apple has announced the second-generation AirPods and they ship with an optional Wireless Charging Case which was promised eons ago. Guess what? Existing users too can buy said case. The AirPods 2 are here. They’re real. But you know what else is here? 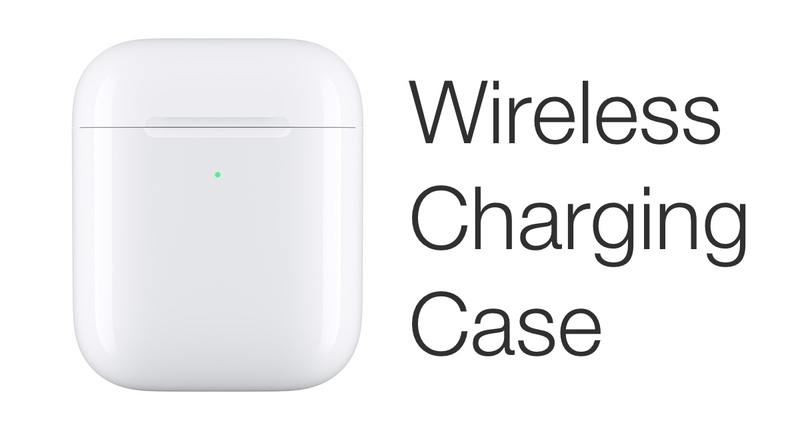 The Wireless Charging Case that was announced quite some time ago alongside AirPower. Said case is an optional accessory with the AirPods 2. But wait, it gets better. If you have the first-generation AirPods with you, with the boring old W1 chip, then you too can get in on the wireless action. It’ll cost you just $79. Once you get the Wireless Charging Case, you can bypass the Lightning port altogether and charge the AirPods using a Qi wireless charger. However, if you feel the need to top up using a cable, the Lightning option always remains there which is nothing less than a bonus. 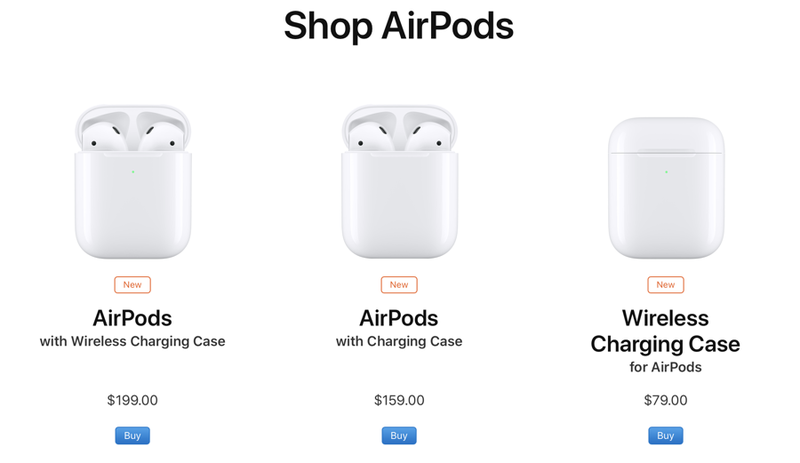 In all honestly, if you bought the AirPods just recently, then you should just save money and go for the Wireless Charging Case instead. If your current AirPods’ battery is dying out, and you’re getting nothing above the one hour mark, only then go ahead with the upgrade to the AirPods 2. Once you do purchase the second-generation AirPods, you get a bunch of cool upgrades. For starters, you get Hey Siri support, meaning that you don’t have to double tap on an AirPod to invoke the voice assistant. You also get a brand new H1 chip which is meant to boost performance and also allow for faster switching between devices. Last but not the least, the battery life has been improved in this generation big time. You can expect 5 hours of listening on a single charge or 3 hours of talk time. And obviously, couple that with the charging case and you get 24 hours of total battery life which is just dynamite. So, are you upgrading, or going to buy the Wireless Charging Case and call it a day?